Truly world-class dentistry is a team effort, and our staff is here to make sure you enjoy the best patient experience possible from check-in to checkout every time you come to see us. They’ll greet you with a smile, ensure that you feel comfortable during treatment, and have answers to all of your questions. They’ll make it feel like you’re visiting old friends at every appointment! To start getting to know everyone, read on below. Sonya began her dental career with our practice in 2003. She graduated from Whitehall-Coplay High School and was on the honor roll. 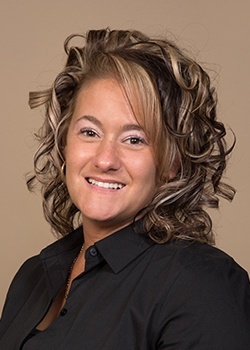 Sonya loves to help patients achieve their dream smiles and enjoys our team camaraderie. Happily married to husband Artie, Sonya also has a dog named Tiki. She is an avid car enthusiast. 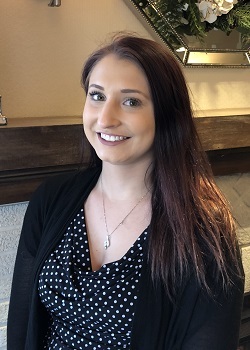 Alyssa first joined our team in December of 2018. She and her fiancé Jake are planning to get married in May of 2020, and she loves spending time around animals when she isn’t busy at the practice – she has a dog named Dozer and a cat named Razzle at home! 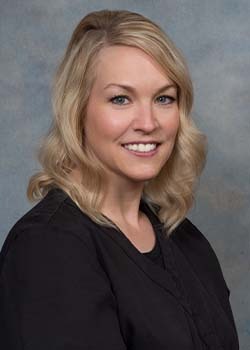 Amy Linsell holds both a Dental Hygiene and Local Anesthesia License. 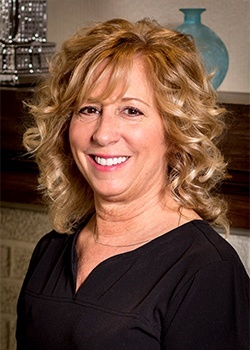 Her career spans over 30 years in the dental hygiene field - more than 20 years with our dental team. She is also an Adjunct Clinical Professor at Northampton Community College where she has taught clinical hygiene for the past twenty years. Her favorite aspect of her job is working with the patients to achieve and maintain optimum oral health. Amy is married with one son. She enjoys gardening in her spare time. Justine has spent her career in dentistry and began at our practice in 2014. She says she loves working with our patients to help them enjoy better oral health. Originally from Upper Black Eddy, PA, Justine attended NCC for dental hygiene. Justine is married and, in her time away from the office, she enjoys skiing, hiking, kayaking, and playing with her dog, a yellow lab named Max. 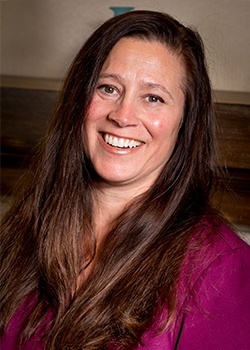 Donna joined our team in 1995 and has over 20 years of experience in dentistry. Her educational accomplishments include radiographic certification from Northampton Community College. She likes talking with and getting to know our patients, and she values the fact that our staff works so well together. Donna resides in Bethlehem with her husband, Ray, and daughter, Karryna. In her free time, she likes to travel, spend time outdoors, and enjoys playing with her dog Sophie. Lori joined our team in 2000, the same year she entered the field of dentistry. She holds an associate’s degree in medical/clinical administration as well as X-ray certification. 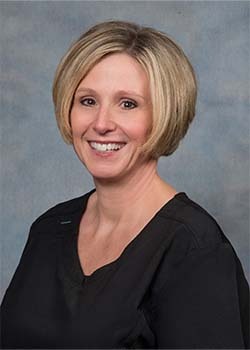 Lori appreciates the important role our team plays in the quality of care given to our patients and loves to see clients happy with their smiles. Lori lives in Walnutport with her husband Eric and son Dylan. A dog lover, Lori donates to local animal shelters and has a Yellow Labrador Retriever named Sadie.